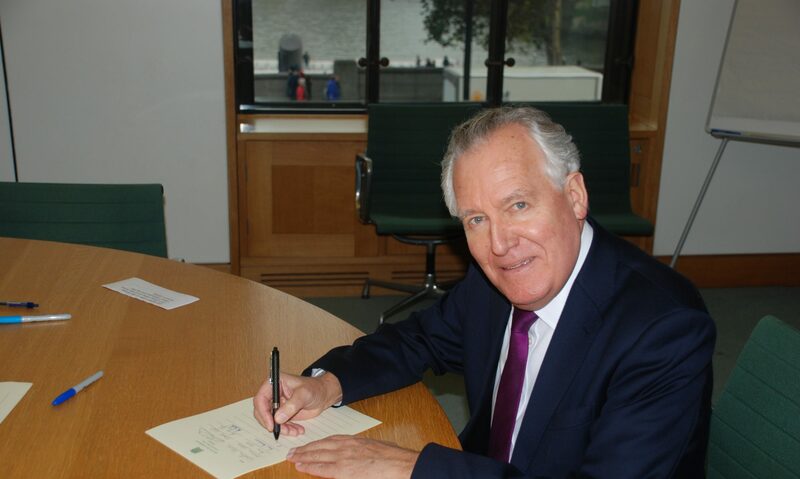 Plans introduced today by the Department for Work and Pensions have been heavily criticised by the former Secretary of State for Wales Peter Hain MP who argues they will affect the poorest in Welsh society and are further evidence on the punitive attitudes of the DWP. Beginning this morning, individuals who receive Job Seekers Allowance and are considered long-term unemployed will have to register with their local Job Centre Plus on a daily basis if they want to keep receiving their social welfare. However, the plan has already run into a growing body of criticism from leading charities such as Oxfam who claim that you cannot force people to volunteer and will be boycotting the programme altogether to demonstrate their disapproval.